The year is 2014 and Bad Boy Records founder and global entrepreneur, Sean Combs a.k.a Puff Daddy, is making his triumphant return. Not to the limelight, but the deep, dark underground. 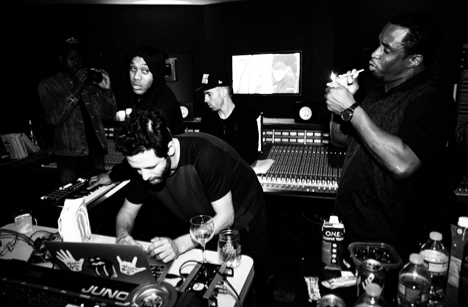 11:11, the much anticipated collaboration-album between rap mogul Puff Daddy and techno mastermind Guy Gerber, is finally due for release “sometime” this month. First announced three years ago, the album would create an avalanche of buzz in a music industry that was just tasting the EDM movement. If that is not enough to itch your curiosity, I do not know what will. It seemed as though the album was on-time for the original 11/11/11 release date, yet fans have endured three name changes from Combs (the most recent just a couple weeks ago) and still no “start of another dimension” as Gerber had promised. When the Israeli DJ/producer was pressed for information regarding the collaboration in 2012, the artist stressed how important it was not to “base your career on one single project,” lending himself to the possibility their work might never be released to the listening public. 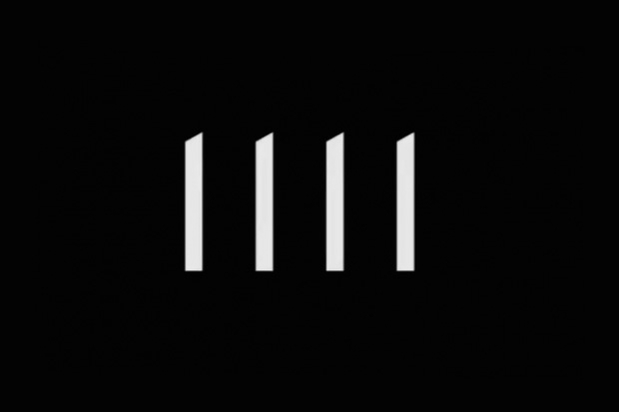 However on Mar 29, 2014, during the climax of WMC/MMW, the two would peek out from ambiguity and appear at a listening party for 11:11 hosted by the exclusive Red Bull Guest House. 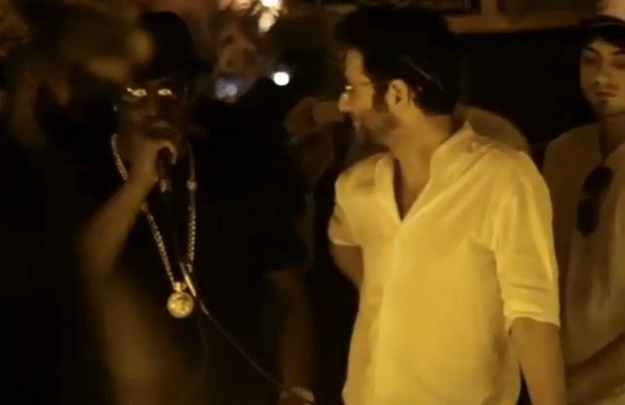 Beginning shortly after 11:11 p.m., Puffy hopped on the mic in front of roughly 50 invite-only guests. The artist formerly known as Diddy told the crowd he wanted to call the album ‘Ketamine,’ and insisted the album is not necessarily dance music, but genre-less. “It ain’t for everybody…. (it’s for) demented, after hours minds,” Combs added. “So the album is finally finished and it’s coming out and it will be given to you for !!! FREE !!! (with a very few limited edition vinyls and cd’s for purchase). 11 songs of my work with mister Diddy that represents a journey of Love, despair, hope and and redemption and all the ingredients that we’ve been using in order to get here.…I can’t even tell you how proud I am in the quality of the music that was crafted in the late night sessions in these amazing studios in LA ,New York but mostly in Tel Aviv. This is my biggest gift to this world and I can’t wait for all of you to listen to it, play it and basically become part of the thing that is called 11 11. Though an unlikely pair, it is not Comb’s first foray into the EDM world. He has been a fan of the music for years. I will never forget my Ultra Music Festival experience from 2011 when Diddy came out and performed during Erick Morillo’s main stage set. The true release date for 11:11 (and Puffy’s next hip-hop album, Money Making Mitch) remains unknown, but at this point…..what is a few more months.